May 15th: Early Bird Deadline! Register Now! 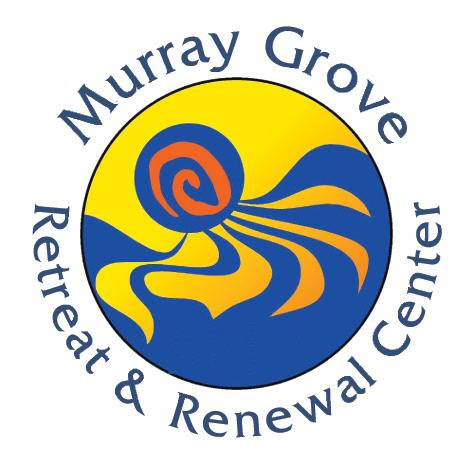 May 2018 Camping in the Grove Update: Early Bird Deadline is Fast Approaching! Register and Pay in Full by May 15th. Is Your Child Up for Some Summer Fun? 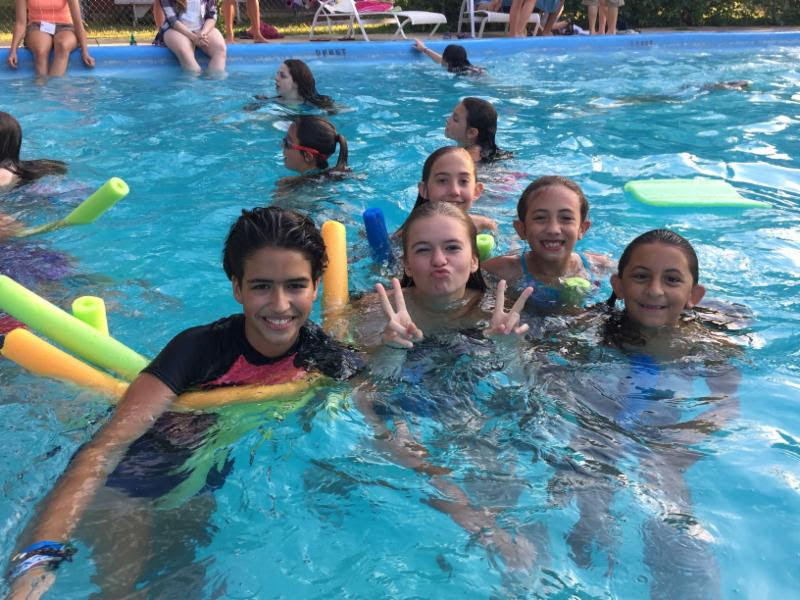 Our five day overnight summer camp for rising 4th through 7th graders is August 5th-9th. We have a wonderful staff recruited, a terrific new curriculum on social action for children written by the two camp co-directors, and we have spaces for a few more children. This camp is so wonderful, we want every child and family to benefit!